If you're planning to explore the Philippines, Cebu is probably on top of your list. From its interesting heritage sites, crystal clear beaches to its amazing food/ delicacies, and exciting outdoor adventures (name it!! ), Cebu is definitely a must-visit place. It was 2013 when I first witnessed the beauty of Cebu. This place has captured my heart to the point that I keep on coming back annually. In fact late this year, I'm set to fly again to Cebu. Hurrah!! Disclaimer: This itinerary was inspired by some websites cited at the end of this article. First stop was the Fort San Pedro, the oldest and smallest triangular Fort in the Philippines. 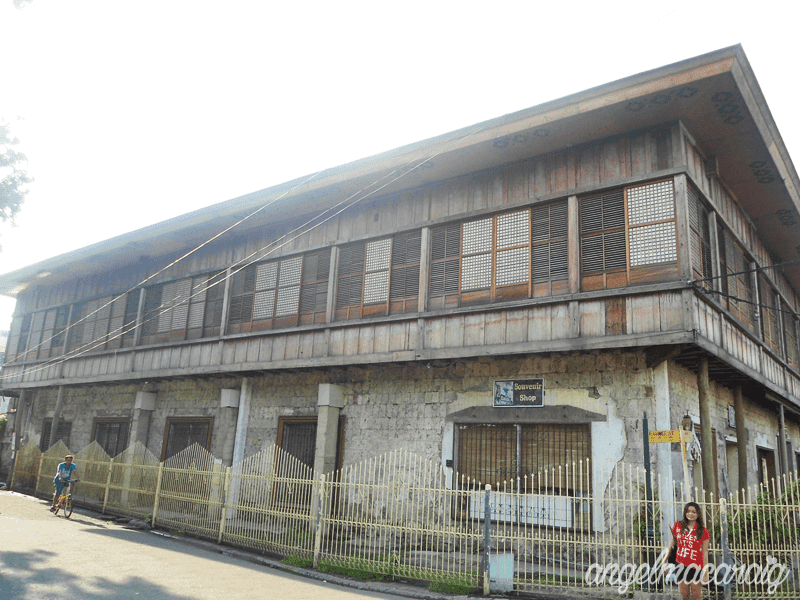 It was built by the Cebuano and Spanish laborers in 1738 under Miguel Lopez de Legaspi's command as a military defense structure against Muslim raiders. Since its built is triangular, it has three sides: two fronting the sea and one facing the land. 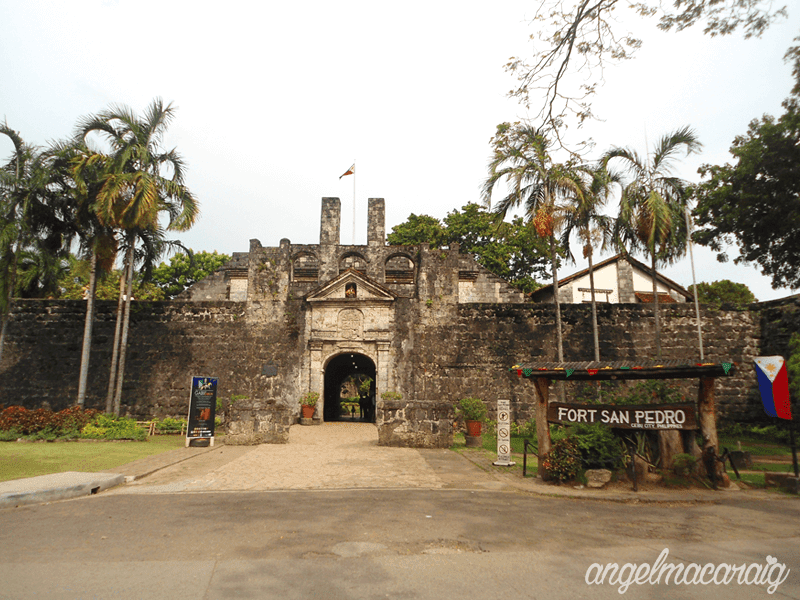 If you're not familiar with the place, I suggest that you take a cab from your hotel going to Fort San Pedro. You'll find the Malacañang sa Sugbo (Malacañang of Cebu) at the back of Fort San Pedro. 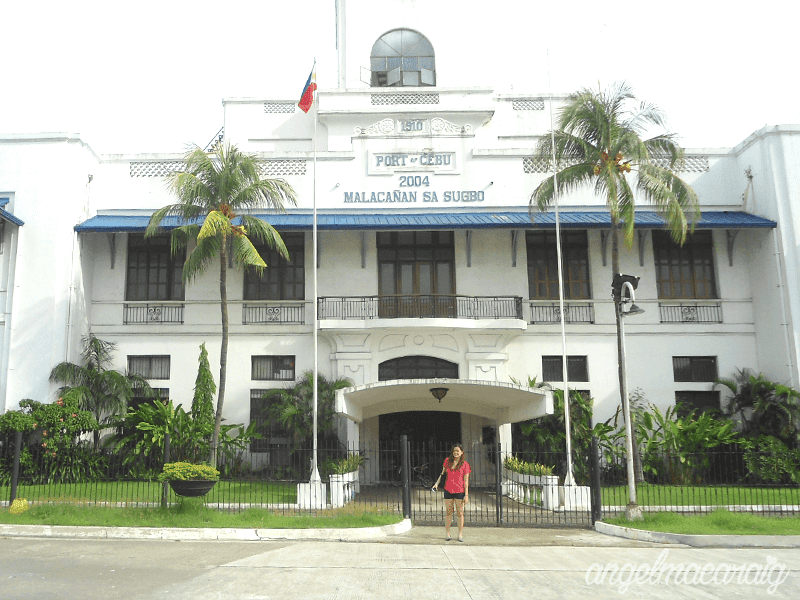 In 1920, it was originally built to be the office of Bureau of Customs (BOC) in Cebu city port, but it is now the official residence of the Philippines' president in the Visayas region. 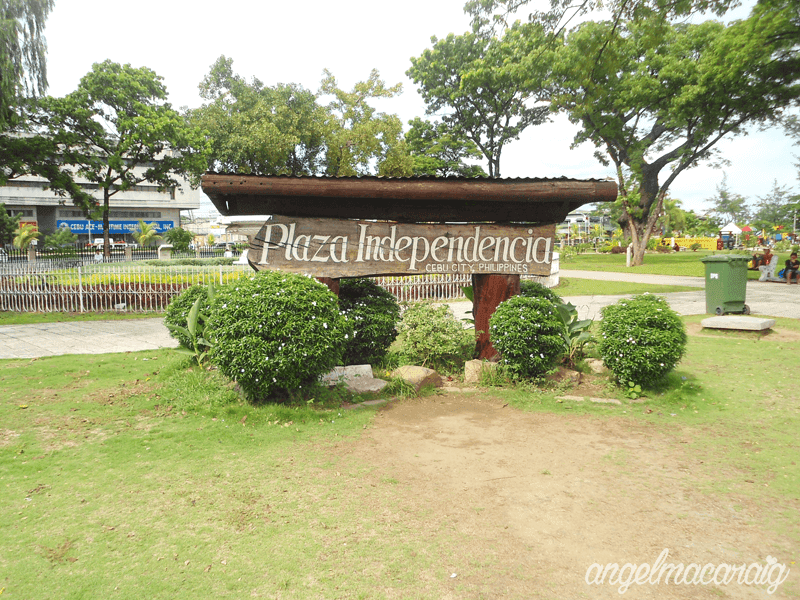 Just adjacent to Fort San Pedro is the Plaza Independencia, a popular park that witnessed the very rich history of Cebu. 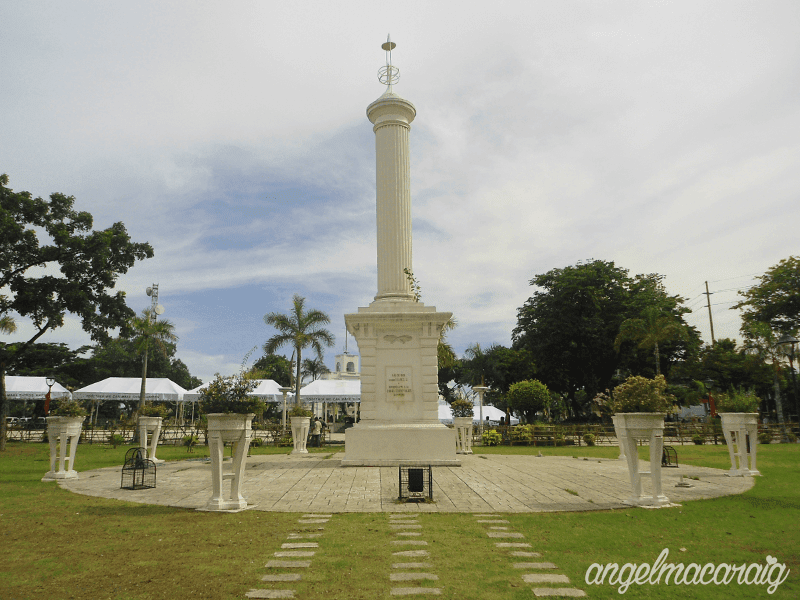 At its very heart is where the obelisk dedicated to Miguel Lopez de Legaspi (the first Spanish governor-general of the Philippines) was built. Exit from Plaza Independencia via M.J. Cuenco Avenue gate, cross the road and take Osmena Boulevard until you reach the 2nd intersection. Turn left on P. Burgos street and walk until you reach the Plaza Sugbo. From there, you will see Magellan's Cross. One of the landmarks you need to remember aside from the plaza is the City Hall. Let's now talk about history (lol). 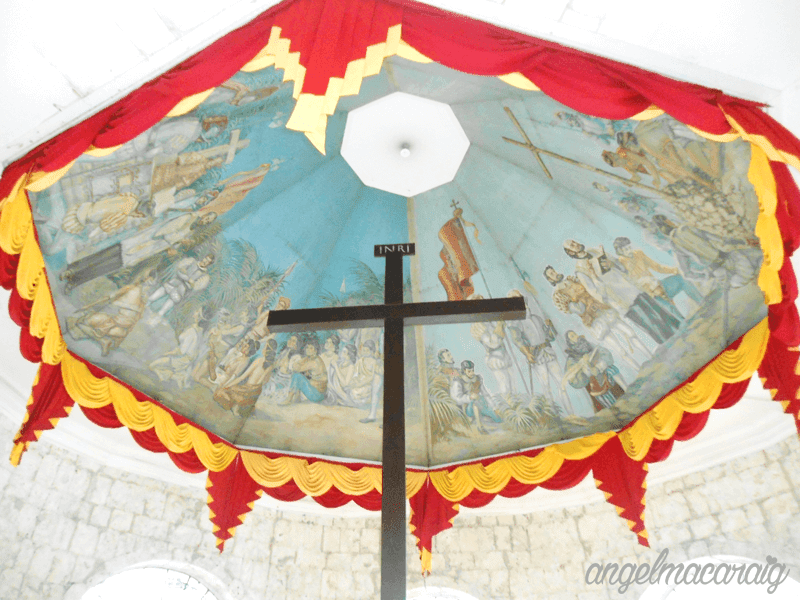 This cross was planted by the Spaniards on March 15, 1521, as ordered by Ferdinand Magellan, when they first arrived in Cebu. 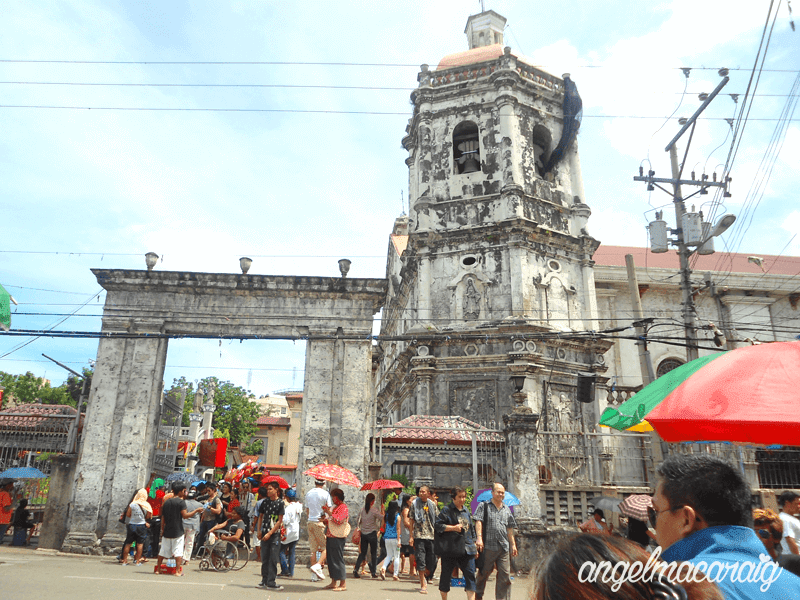 Near the Magellan's Cross is where the Basilica Del Santo Niño (also known as Santo Niño Basilica) is situated. Founded in 1565, this Basilica is the oldest Roman Catholic Church in the Philippines. It is also said to be the head of all Churches in the country. 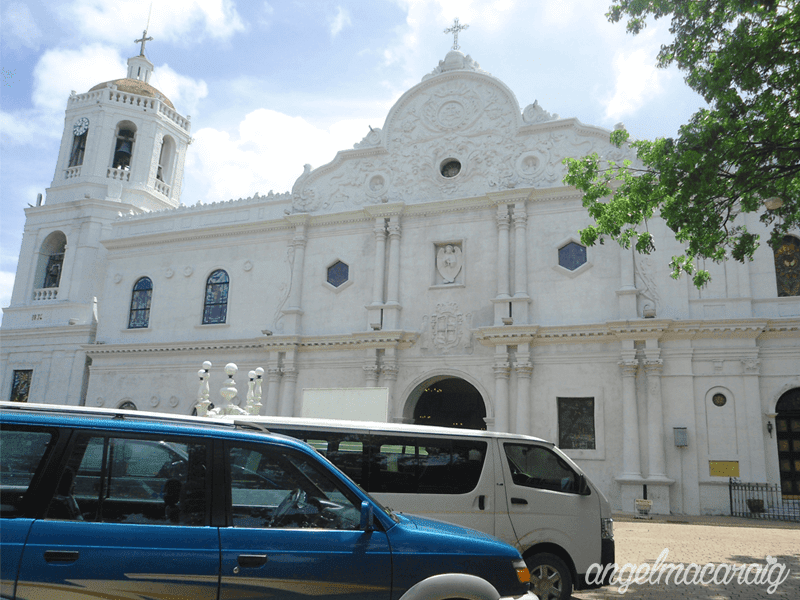 Cebu Metropolitan Cathedral is just few blocks away from the Sto. Niño Church. From Sto. Niño Basilica's main entrance, walk towards the street across it. This will lead you to Cebu Metropolitan Cathedral - the Metropolitan Archdiocese of Cebu's ecclesiastical seat. 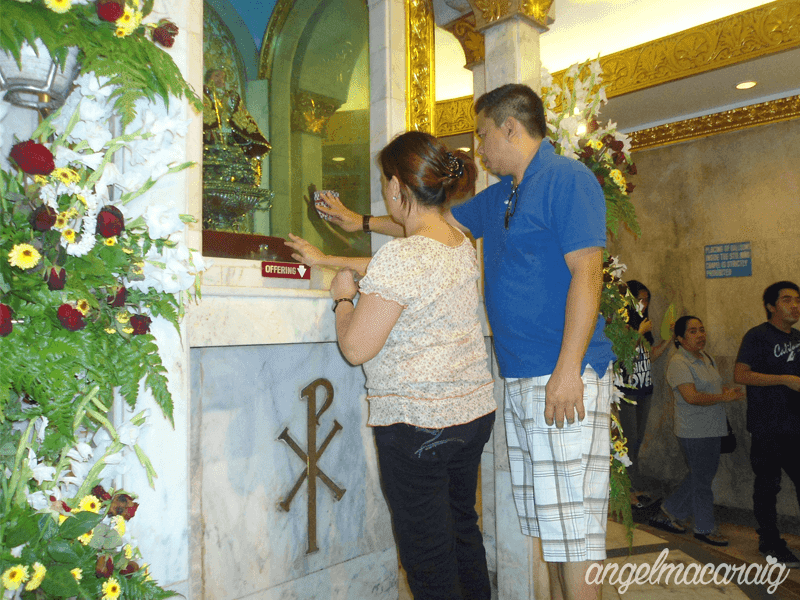 You will find the Cathedral Museum of Cebu across F. Urdaneta street, just near the Cebu Metropolitan Cathedral. It is the Roman Catholic Archdiocese of Cebu's ecclesiastical museum which displays Church artifacts during Spanish colonial times. The Raja Humabon Plaza is also near the Cebu Metropolitan Church. This place is dedicated to Raja Humabon itself, the first Filipino chieftain that embraced Christianity. 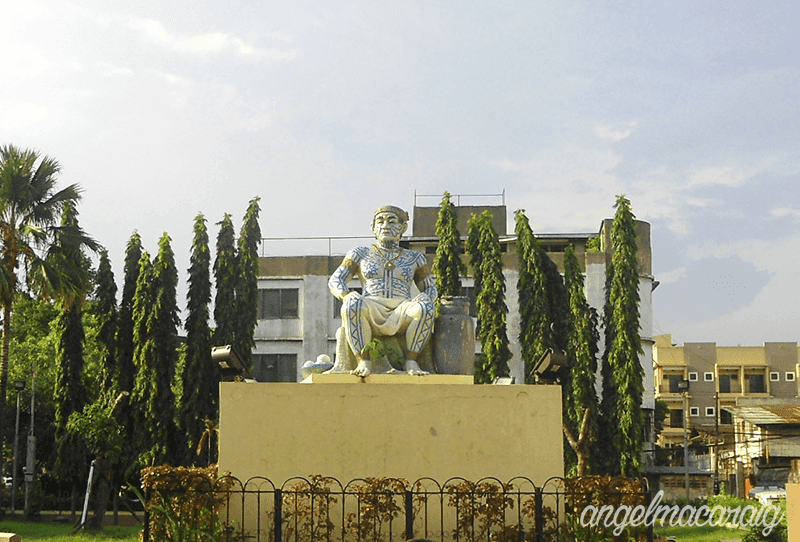 To go to Parian District, walk along Sikatuna Street from Raja Humabon Park until you reach the Cebu Heritage Monument. 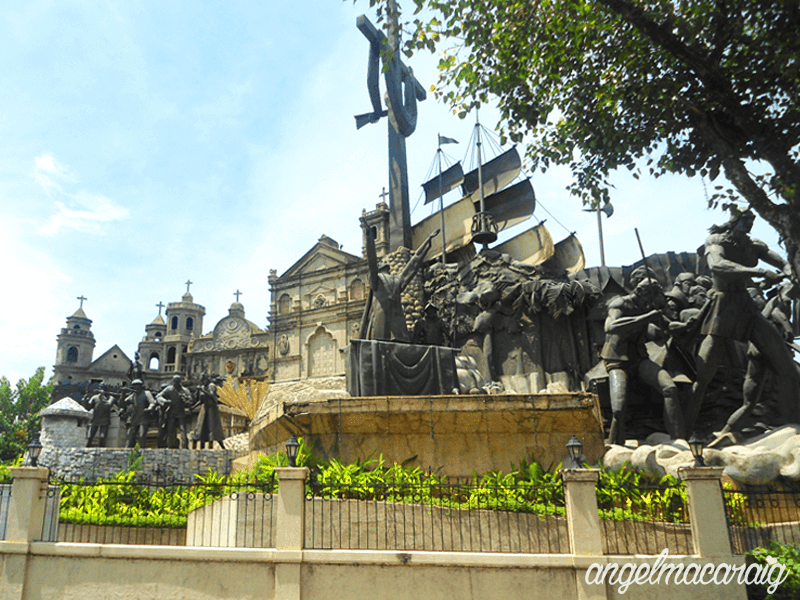 This monument depicts Cebu's rich culture and heritage. 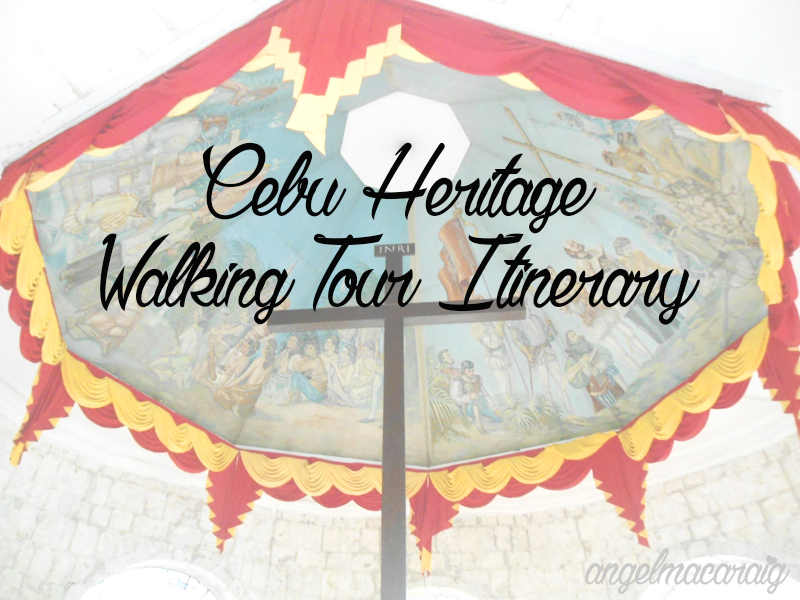 Rediscovering Cebu's heritage through a walking tour was indeed tiring yet fulfilling. Hope you enjoyed my article. Let me know your thoughts below.